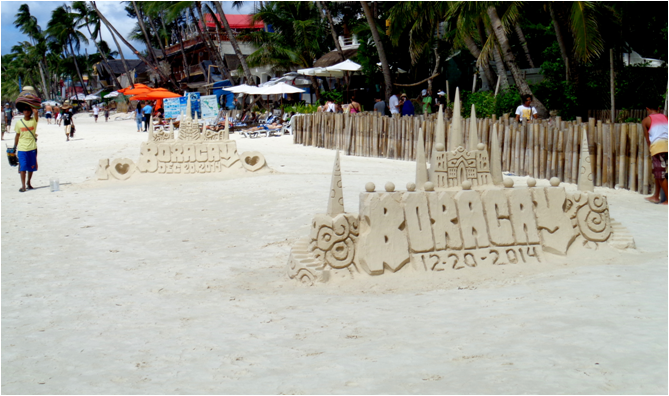 Boracay is a tourist trap and one of the worst places in South-East Asia. This is published statement of a tourist who went to the Islands of Boracay. Before it was discovered, Boracay used to be a place to visit because of it’s outstanding beauty. It’s white sand beaches attracts a lot of people. But as the time passed by, the beauty of the place vanished. People were slowly destroying the place. While some people are comparing the islands of Boracay to a paradise that they had dream’t of a tourist blogger named Anna Lysakowska who is currently living in San Diego, California dubbed Boracay as the worst place that she visited. But before you jump into massive conclusion, she justified the reasons why she was disappointed. She gave out several things that made her trip a bad one. She was not pleased by the nightmare that she had getting to the island. The crowd that wanted to see the place, The annoying vendors, Lack of Filipino Culture and the destruction of the beach. These were just some of the reasons. Anna did not enjoy her vacation on Boracay.